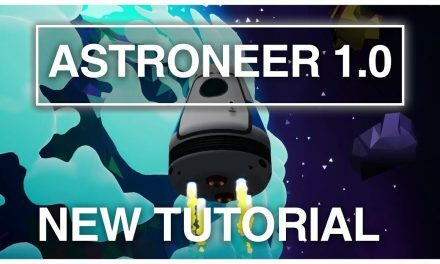 Check out my long-form video showing off the new Astroneer update 0.10.5. 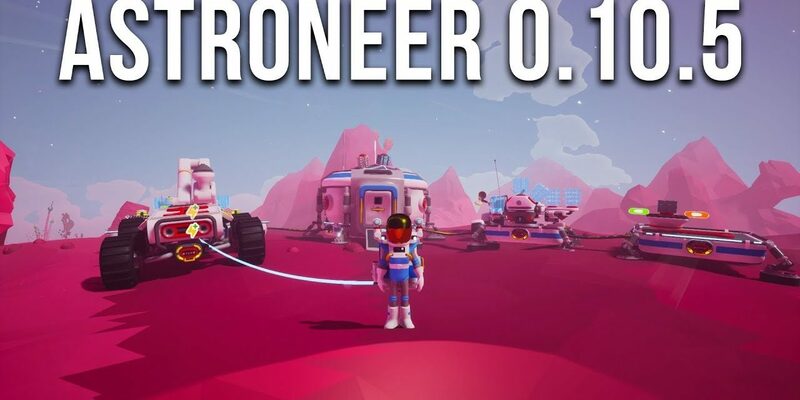 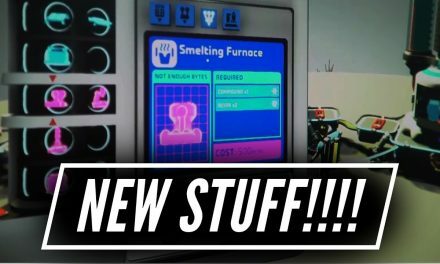 In this video, it shows off the new Retro Astroneer suit and the new Terrain 2.0. 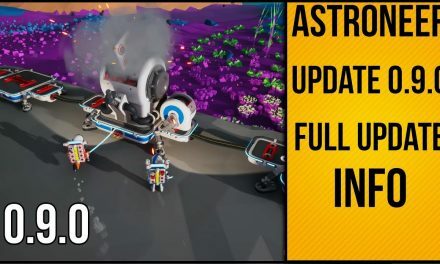 The video also shows off the creative type mode that has been made available to test this new update. 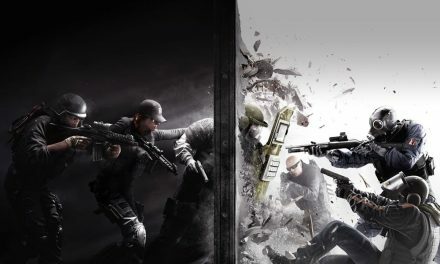 NextI Finished Season 1 Of Elite & It Was Amazing!